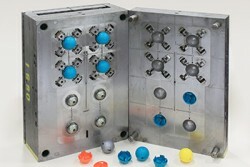 Plastic Injection Molds, Custom Mold Making, Injection Mold, Diversified Plastics, Inc.
Quality molds begin with the design. 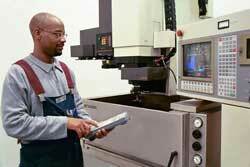 We employ experienced personnel who are familiar with SolidWorks and other popular programs. This gives Design Tool & Engineering the versatility necessary to work closely with customers in the design of well-built plastic tooling. The knowledge we have developed is imperative to building a mold that will produce and maintain a quality part throughout many production runs. Whatever your custom plastic molding requirements are, Design Tool & Engineering can meet your needs.